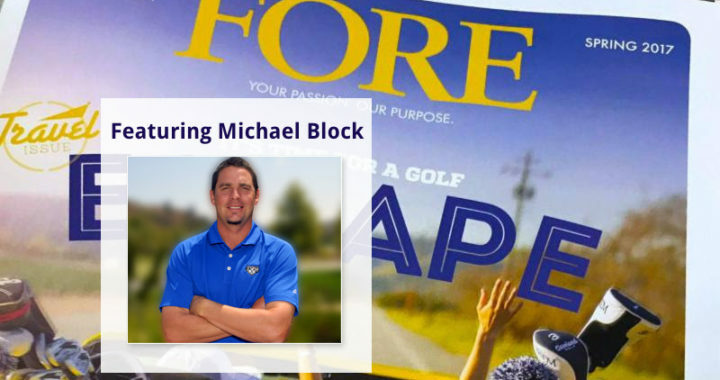 Our own Michael Block is featured in the recent issue of the SCGA’s Fore Magazine in a piece that acknowledges our head golf professional’s accomplished playing career. 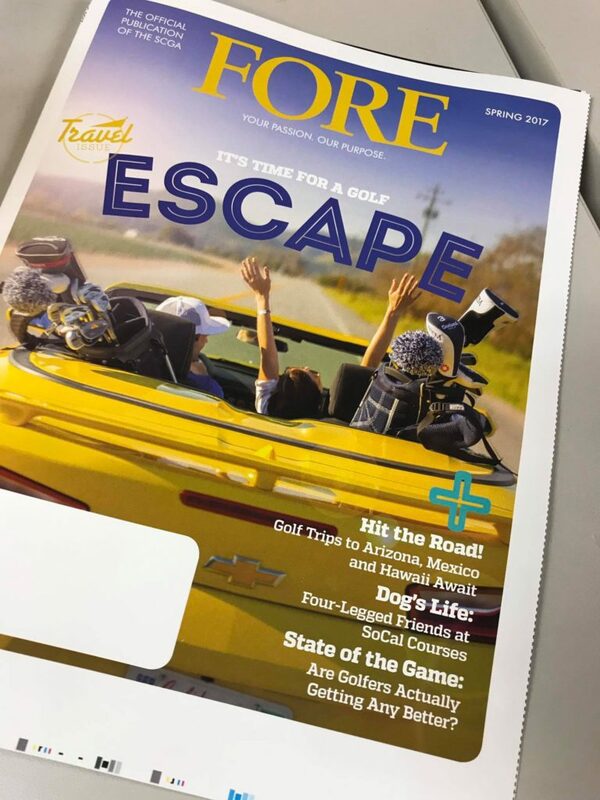 Block’s unprecedented four-year reign as the Southern California PGA Player of the Year is celebrated in the piece, which delves into Block’s 12 appearances in PGA Tour events, including three majors. Reflecting on it all, even Block acknowledges amazement at the experiences and opportunities he’s enjoyed all while continuing to work as the Head Golf Professional at Arroyo Trabuco. “Never in my life would I have thought I would play in this many Tour events and in three majors,” Block said. Congrats to Michael on much-deserved recognition for his exceptional achievements!